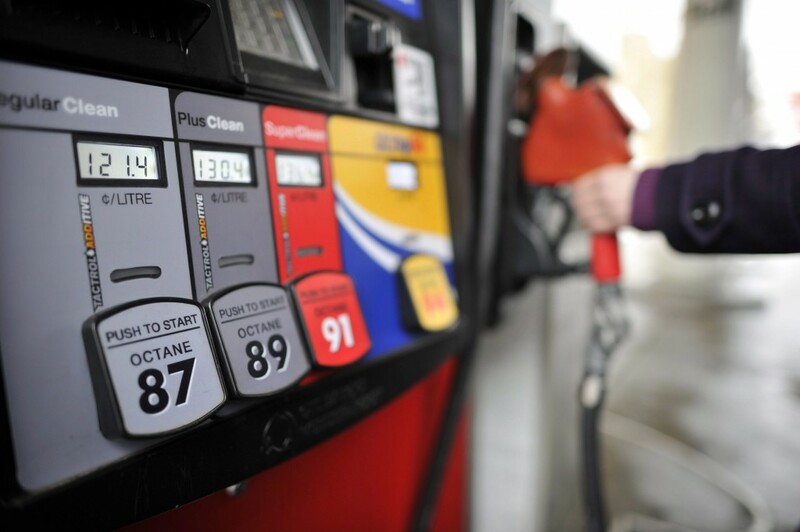 As prices at the pump continue to plummet, it is only normal to wonder what unseen force is behind the recent fluctuation in the price of crude oil and how long the SUV-friendly prices are here to stay. The economic rollercoaster that a barrel of crude oil rides annually is driven by many factors, the most fundamental of which is supply and demand. [i] Surprisingly, and contrary to what many may believe, a solution to keeping the cost of gasoline down for good in the United States is to export the supply of crude oil that we have elsewhere. Until the publication of the Obama administration’s study, which favors lifting the ban for economic benefits, some were unsure if the current administration would be willing to sign a bill that would lift the ban on oil exports. Now, it seems the study was published to justify an imminent move to start sending U.S. crude oil to foreign markets. With the development of new drilling technologies, as well as alternative methods, such as hydraulic fracturing, we are no longer the energy-dependent country of the late twentieth century. [xiii] In the coming months we could see a lift of the ban that has been in place for forty years. The potential for such a move could mean a stimulated domestic economy for the sector, and that our SUV-friendly gasoline prices are here to stay. [i] Nick Cunningham, What determines if oil prices go up or down?, USA Today (Apr. 6, 2015, 11:59 AM), http://www.usatoday.com/story/money/markets/2015/04/06/oil-price-determinants/25357815/. [ii] 42 U.S.C. § 6212 (2006). [iii] Oil Embargo: 1973-1974, U.S. Dep’t. of St. Office of the Historian, http://history.state.gov/milestones/1969-1976/oil-embargo (last modified Oct. 31, 2013). [v] 15 C.F.R. § 754.2. [vi] Keith Goldberg, US Energy Legislation To Watch This Fall, Law 360 (Sept. 3, 2015, 5:02 PM), http://www.law360.com/energy/articles/700909/house-panel-oks-bill-lifting-crude-oil-export-ban. [viii] Amy Harder, Government Report Finds Economic Benefits of Oil Exports, The Wall Street J. (Sept. 1, 2015, 8:27 PM), http://www.wsj.com/articles/government-report-finds-economic-benefits-of-oil-exports-1441118093. [ix] Effects of Removing Restrictions on U.S. Crude Oil Exports, U.S. EIA, http://www.eia.gov/analysis/requests/crude-exports/ (last visited Sept. 15, 2015). [xi] Harder, supra note viii.